We offer Fishing Gift Certificates for every occasion, birthdays, father's day, anniversary and of course the holiday season. 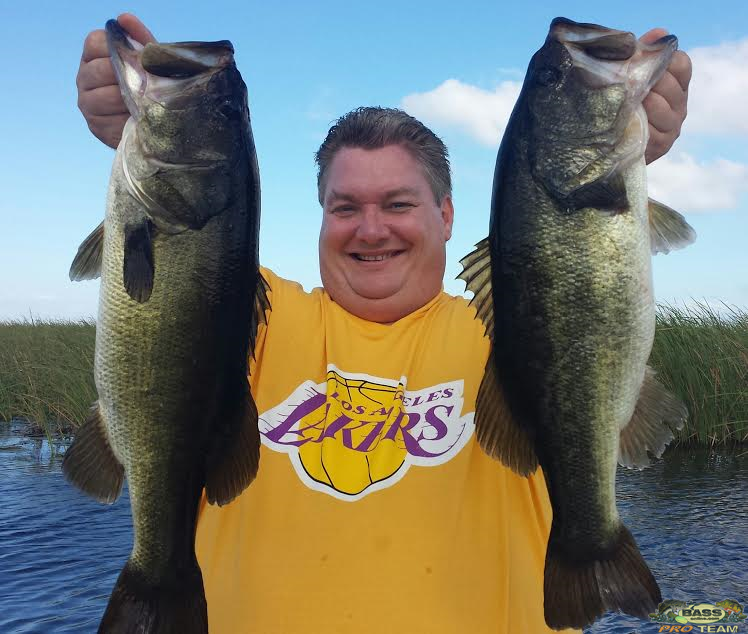 If someone you know likes fishing, and they have a special occasion coming up, get them a surprise fishing trip to Florida's largest freshwater lake. It's the perfect fishing gifts for any outdoor person! It's really simple if you know how much you want to spend, that is all you need to know. We can figure out the when, where and how at a later date! If you don't see the amount you would like, contact us we can make a special one just for you. If you are interested in purchasing Gift Certificates but have questions, please email, chat, messenger, Whatsapp or call our toll free number at 888 321-0202 for purchasing information. 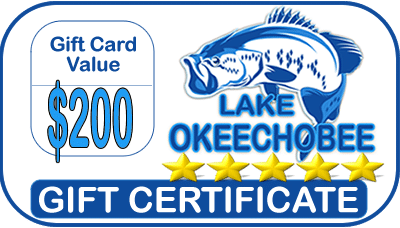 For more fishing gift certificate, Bass Fishing Certificate, Peacock Bass Fishing Gift Certificate, and others.